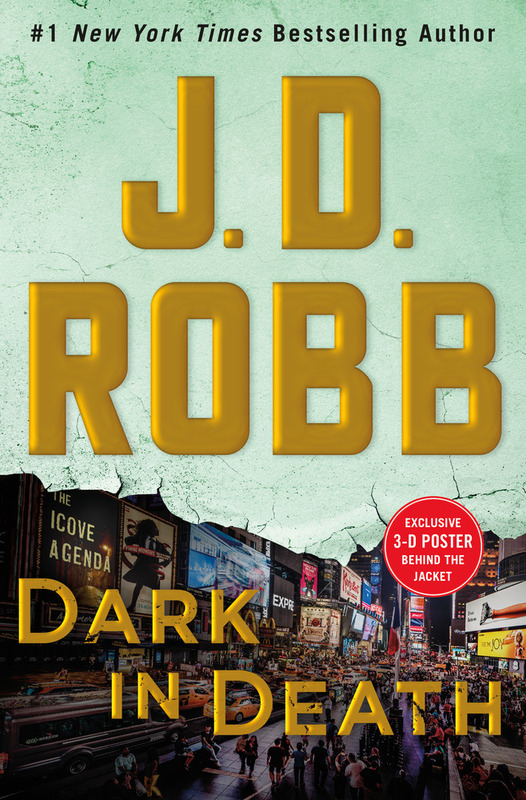 J. D. Robb is back at it again with her entertaining and suspenseful crime novel. In this one we follow heroine Eve Dallas as she puzzles over a homicide that seems carefully planned and yet oddly personal. Eve and her billionaire husband's romance is put on the back burner as only Eve can put a stop to a creative impulse gone horribly, destructively wrong.